We get to know your business inside and out……that’s the Ōnin difference. We are absolutely fascinated by the many different ways our clients make a living. As an “outside” service provider, we bring a unique perspective to our client’s human resource challenges. But to stand out as a true partner, we need to be on the “inside.” Manufacturing, food processing, warehousing, packaging and hospitality, if done right, are highly refined crafts. That is why we are so excited to roll up our sleeves and get on the inside of your operation. Whether it means getting up in a rail car in high heels, working a box-folding line or catching chickens, we are ready to be a hands-on partner. 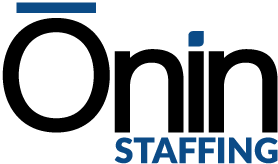 Ōnin Staffing’s talent acquisition options include contingent, contingent to direct, payroll and direct hire services. We have the true capacity to fill almost any position anywhere in the US. 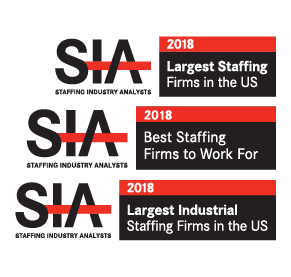 As a debt-free staffing firm in the top 3% of staffing companies in sales volume, we are a financially stable and capable partner. We leverage top industry technology to achieve greater efficacy and efficiency. 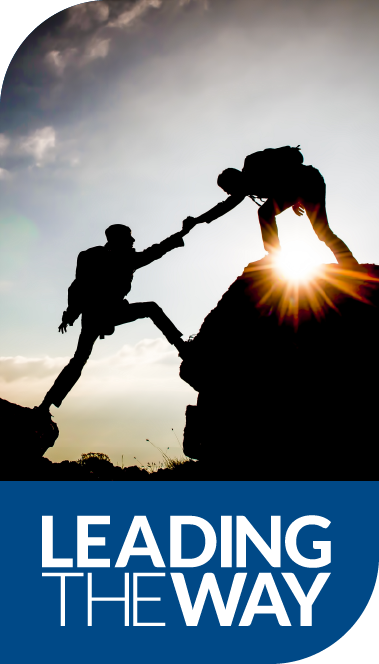 Our lean, intraprenurial environment breeds top performance. By investing in our teammates when most are cutting benefits, we are building stronger relationships with a more stable and loyal workforce. The Ōnin Group has the infrastructure to run and support select managed services programs (MSP) on a national scale. We provide relocation services to help meet a high-demand for employees in low-unemployment markets.